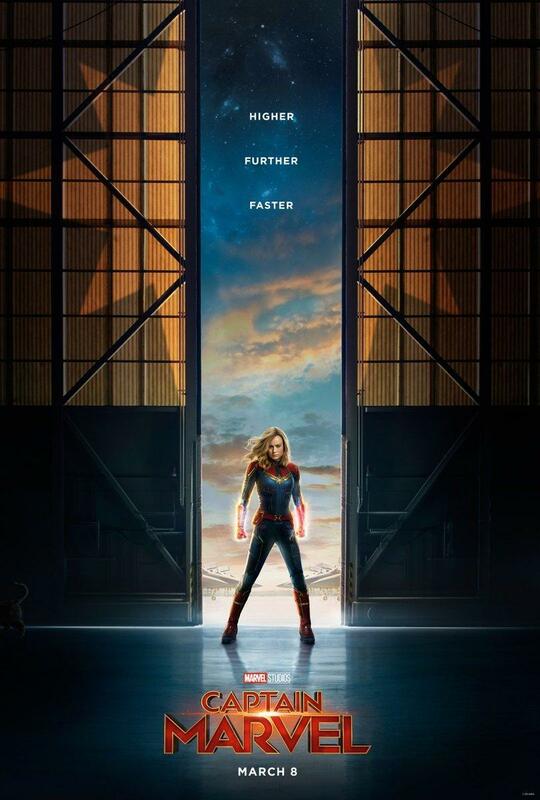 This morning we got our first look at the long awaited and highly anticipated Captain Marvel trailer and the first official movie poster. The trailer first aired this morning on Good Morning America. Fans have been anticipating Captain Marvel’s arrival since the end of Avengers: Infinity War when during a post credits scene we see Nick Fury send a distress message via pager before he disintegrated from the snap. The film is said set to be set in the 1990’s and the trailer gives us a glimpse of not only Carol’s power, but a young Nick Fury (Samuel L. Jackson) and Agent Phil Coulson (Clark Gregh). This film is not an origin story, as Danvers (Brie Larson) will already have her powers. It will also feature some of her time as a US Air Force Pilot. The movie is set to be released in March of 2019. “Harry Potter: Hogwarts Mystery” Magical or Mundane? GAMES: Find the Secret Debug Room in Shadownrun for Super Nintendo!